Approximately 1 oz. organic oatstraw (Avena sativa). 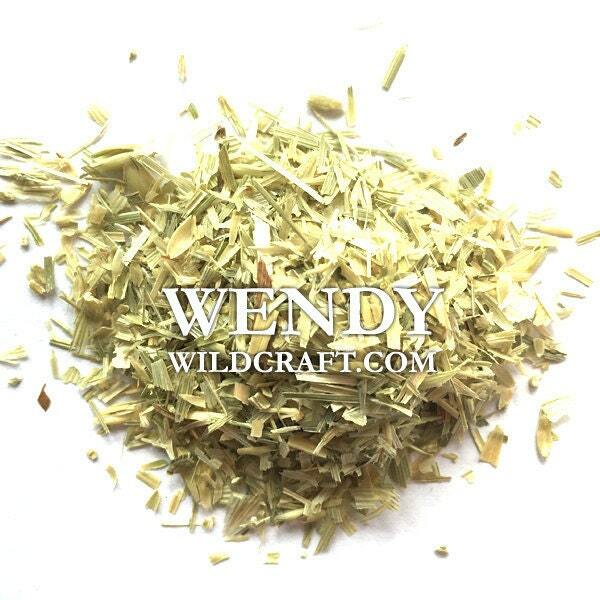 Oat straw can be used in tea, infused oils, soaps, creams, tinctures and more.